Shane van Gisbergen has begun a quest to ramp up his international racing commitments in 2018 following the release of the Supercars calendar earlier this month. After winning the Blancpain Endurance Series with McLaren in 2016 alongside his maiden Supercars crown, a series of date clashes prevented a return to Europe this season. Instead, he embarked on a three-event IMSA SportsCar program in the United States aboard a WeatherTech Mercedes, racing at Daytona, Sebring and Watkins Glen. Next year, none of IMSA’s four Endurance Cup races and just one of the five Blancpain events clash with Supercars, leaving both doors potentially open for the Kiwi. Returning to WeatherTech for a fifth-straight Daytona 24 Hour is not an option, however, with its driver line-up already full following a recent deal for the team to switch to Ferraris. “I’m shopping around. I’ve contacted some people and we’ll see what happens,” van Gisbergen told Supercars.com of his overseas ambitions for 2018. “It’s a shame [not to continue with WeatherTech] because I had a pretty good time with those guys, but hopefully I can still be in the class next year. “Hopefully I can get something for Daytona, I’d love to do that again, and ideally I can do all four North American endurance races. “The calendar means doing Blancpain is possible again, too. I don’t know what’s happening at McLaren, but I’ll see if there’s any interest there. “I like the European racing as well, it’s tough and intense, and Spa [24 Hours] is obviously the highlight there. It would be great to go back. Van Gisbergen will return to the wheel of a McLaren GT3 car next month for the Australian Endurance Championship’s Highlands 500 in Cromwell, New Zealand. He’ll drive a Tony Quinn-owned McLaren in the event, which is being billed as the last for the category at the facility. “I love that race, I’ve done it twice and won it last time, so it’ll be cool to go and have a skid. 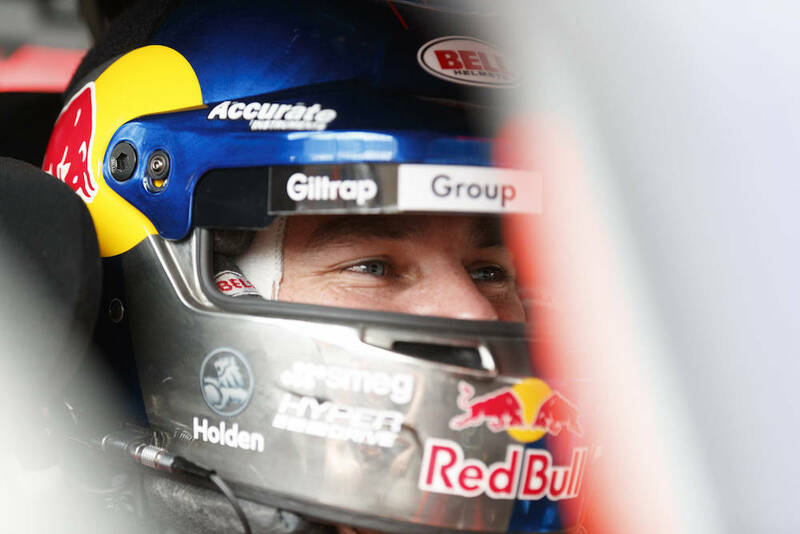 I really wanted to be there for the last one,” said van Gisbergen. The 28-year-old also made a return to competitive drifting in last weekend’s World Time Attack meeting at Sydney Motorsport Park, making for a busy end to the year. “I’ve still got a lot of racing in this year but I feel like I want to do more next year,” he added. 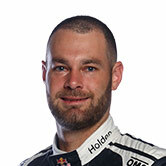 Van Gisbergen’s 2018 pre-season will again include February’s Bathurst 12 Hour, labelling his plans “a work in progress” after piloting a factory-assisted Mercedes this year. Le Mans will, however, remain elusive, with the French classic again clashing with the Hidden Valley Supercars event. 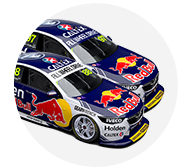 The reigning champion enters this weekend’s Vodafone Gold Coast 600 fifth in the Virgin Australia Supercars Championship following a rollercoaster run to fifth place at Bathurst.